TAAG Angola Airlines is a national regular airline that was founded in 1938 in Angola. TAAG Angola Airlines fleet consists of 13 aircraft with 5 Boeing B737 700, 3 Boeing B777 200ER, 5 Boeing B777 300ER. 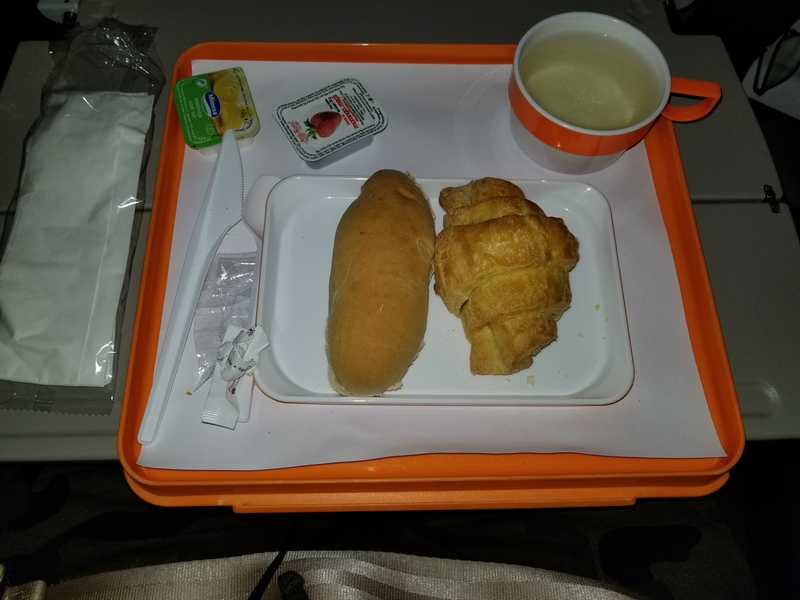 Code share airlines for TAAG Angola Airlines are: Air France, British Airways, Brussels Airlines, Kenya Airways, KLM, LAM Mozambique Airlines, Lufthansa, Royal Air Maroc, South African Airways. 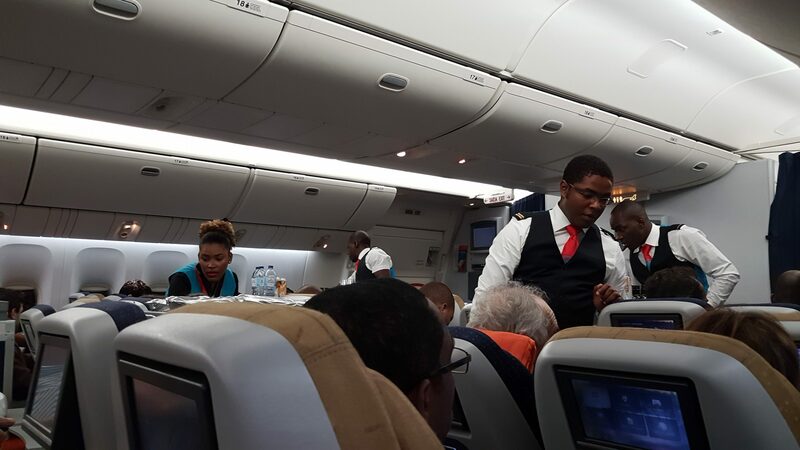 TAAG Angola Airlines serves 12 countries around the world on routes with flights to Angola.